There are some great keyword research tools out there and also some great strategies for finding keywords that you can rank for easily with very little effort, some more complex than others and wide ranging in terms cost of either time or money. Recently we have seen a lot of people teaching a strategy they have called “keyword poking” which is basically creating a bunch of YouTube videos with long tail keyword titles and see what is ranking with no backlinks. This is a great idea to an extent. It’s not new and more importantly, its flawed! 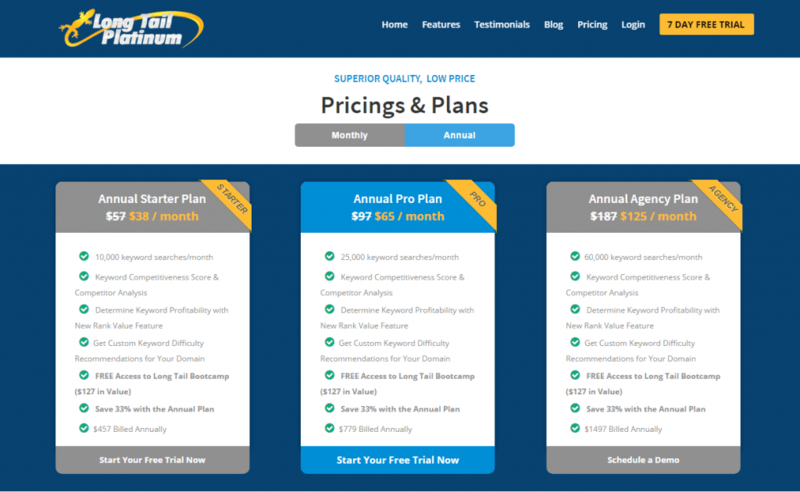 Let me explain why and how we can adjust that strategy to be accurate and save you a bunch of time and money. Before we go there however, i would like to comment on traditional keyword research tools. The main one that everyone thinks of when it comes to premium keyword research tools is Long Tail Pro, which is a great tool and even better now since they have introduced the web app version Long Tail Platinum. That’s not my favorite premium keyword research tool. That accolade goes to KeySearch which is a fantastic tool that can give you a cloud view of your competition, traffic, trends, suggested keywords from Google (taken from the bottom of search results) and its lightning fast and accurate too. 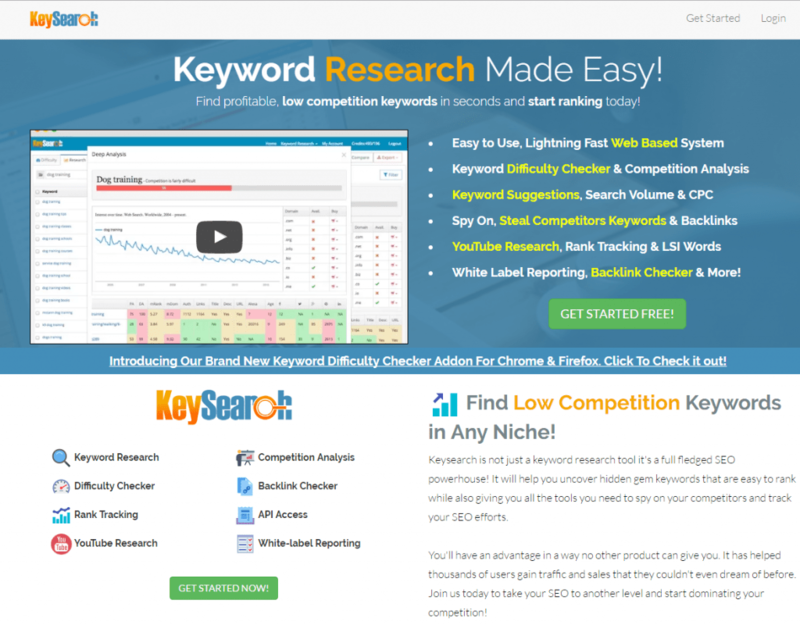 If you wanted to test a new keyword tool and haven’t yet tested KeySearch yet, i highly recommend it! 100% guaranteed keyword research data and ZERO guesswork! That’s quite a claim huh? Even the premium keyword research tools have guesswork involved and their own algorithms, which we often do not know what they are so we can never have 100% guarantee. You just conquered the SEO game, YOU bashed Google and taught them a right good lesson! 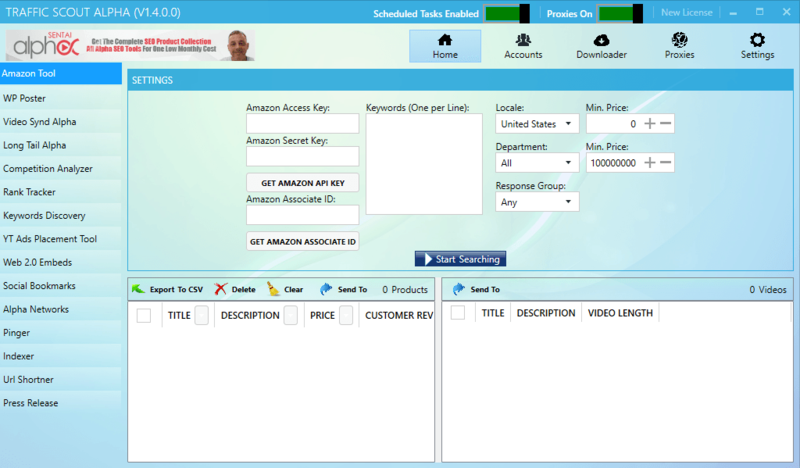 Back in 2012 i created a long tail keyword ranking tool called Local Traffic Commando, it could create thousands of long tail posts with long tail keywords and it optimized the on page stuff on autopilot, we had hundreds of page one rankings and i sold 1000+ copies of it and built a nice buyers list which made me money with affiliate promotions. I realized we had not taken one of the most basic factors into consideration. TRAFFIC!, Where was the traffic? Yep, hundred of page one rankings for keywords that people never or rarely searched for, all the bragging rights down the drain and a bump back to reality. All the plans i had for that tool like creating landing pages for every post, hiding all other posts from navigation, adding this or that went out the window. At that point i wandered off into Video SEO and created a bunch of software suites and kinda forgot about Local Traffic Commando. Call it inexperience perhaps but it did from time to time cross my mind and eventually i had the idea of using the same strategy on Web 2.0 sites and so we built that into our bulk video embed tools, my thinking at this point was creating diversity in the backlink profile while keeping the headlines and tiles of web 2.0 posts and bookmarks highly relevant. Then i started to notice a bunch of “new” training appear and the term for it was keyword poking, with tools and training being sold for hundreds of dollars and the “exclusive new strategy” hype that came with it. Not really as far as the strategy goes, i knew it was flawed and i had been there and done that 4 years before and resuscitated it for my backlink profile strategy. The amount of money being charged i just put down to good marketing by the guys selling the strategy, but i would tell my own audience that they already had this built into our own tools already and how the strategy could be used properly. That was until last year when i was running a live, real time course via webinars called “Niche Ripping” when i had the “Oh Sh.t, how did i miss that” moment. The realization that we could in fact get back to WordPress mass posting but with a different approach and for different reasons with the addition of using analytics. Now you can see where i am going with this i expect. So i mapped this out, it evolved, we built the tool “Traffic Scout Alpha” and added a bunch of additional stuff so that we could test with some backlinks, one page SEO, indexing and other stuff that we could automate for fast campaigns. I figured as we had many of these tools for automated bulk account creation on bookmark and web 2.0 sites we should use them and integration with indexing services made it even better. So that’s where we are today and bang up to date. I’m sure my coder and business partner thinks i’m a pain in the arse at times but that’s what i do. Strategy idea, build the tool, start playing with it, see whats missing, what can be improved and tweak it often with new features. That’s why my tools are so large i guess, it never stops evolving. So i noticed that posting into WordPress was a bit slow from the desktop tool and i had the idea of revamping Local Traffic Commando plugin which we did and i am releasing it today to the Traffic Scout Alpha customers, rebranded as “WP Traffic Scout”. And we can save time and money and guesswork knowing exactly what we are targeting before writing a blog post or ordering an article to be written. By the end of the test campaign we will have a bunch of keywords we can rank for and that have traffic that we use to build high quality money site posts with. I will do more blog posts for money site content creation, money site optimization, ways to find or create long tail keywords to test with, on page SEO, automated blog promotion strategies and some case studies too. So i am always open for people to help with testing strategies and tools, if anyone is interested you can connect with me via my skype groups or via support (at) anthonyhayes.me as long as you are serious about testing, following the steps properly as instructed (and not flaky, too stubborn to listen or just wanting a tool for free…all 3 happens from time to time:). Due to demand for a (WordPress Plugin only package) i have decided to offer at the following price points. I will do a proper sales page as soon as i get time, but all info is above in blog post and video and we will do a webinar this week for the plugin step by step. If you are on the email list keep an eye out for the webinar details.